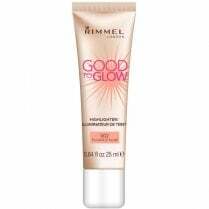 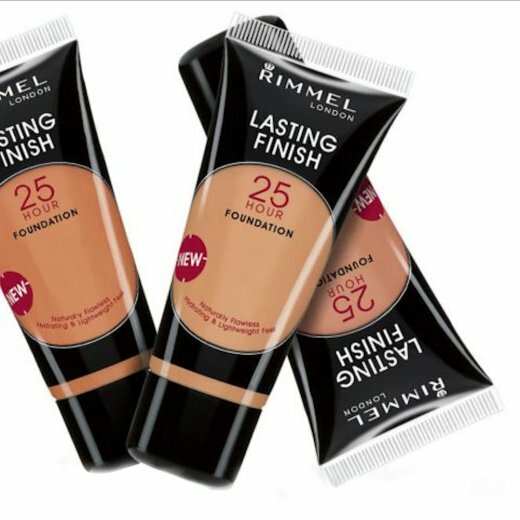 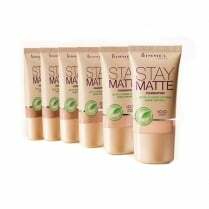 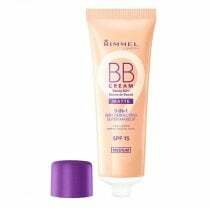 This lightweight foundation from Rimmel London leaves your skin feeling energised and hydrated all day. 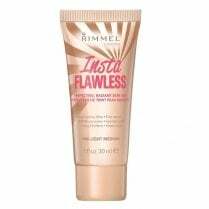 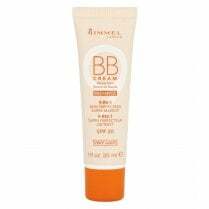 Enriched with a revitalising Mineral Complex and moisturising Aqua Primer your skin will appear naturally flawless. 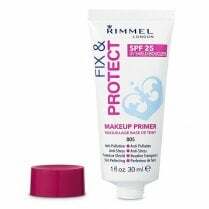 Your coverage remains true from morning to night with a sweat, heat, humidity and transfer resistant formula for up to 25 hours.